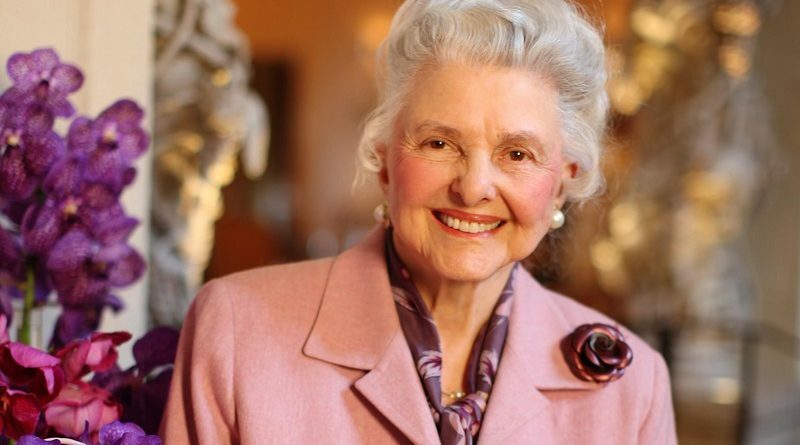 Dallas heiress, hotelier, and philanthropist Caroline Rose Hunt died Tuesday night at age 95. 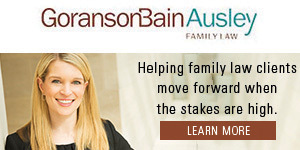 The daughter of oil tycoon H.L. Hunt had a stroke on Oct. 31, media outlets reported. (For a lesson in hospitality, read this 1997 feature on The Mansion). Management at Crescent issued a statement about her death. “Crescent is saddened to learn of the passing of Caroline Rose Hunt, and our deepest condolences go to the family. Mrs. Hunt was a bold and visionary leader who built the most iconic building in Dallas, The Crescent, which launched what has now become Uptown Dallas. 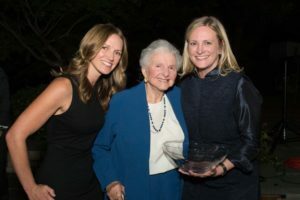 Known for her extraordinary graciousness, she led the hospitality and real estate industries in establishing world-class service in every project she touched. 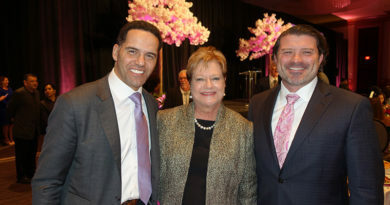 Hunt was also a co-founder of the United Way of Metropolitan Dallas Foundation.